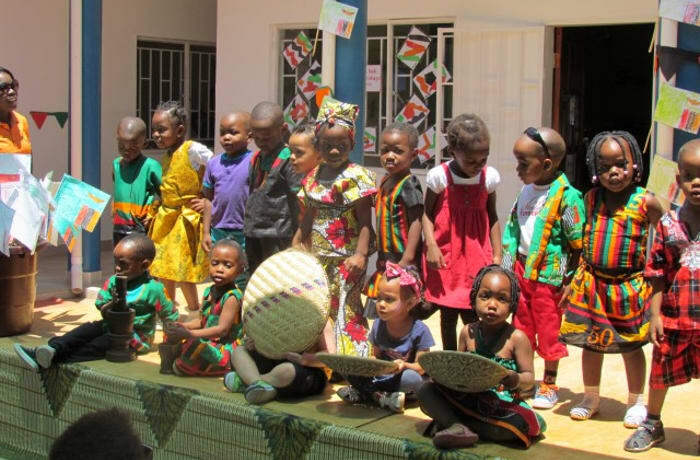 The pre-school at British International Primary School caters for children aged between 2 and 7. It follows the early years foundation stage, and key stage one of the English National Curriculum. 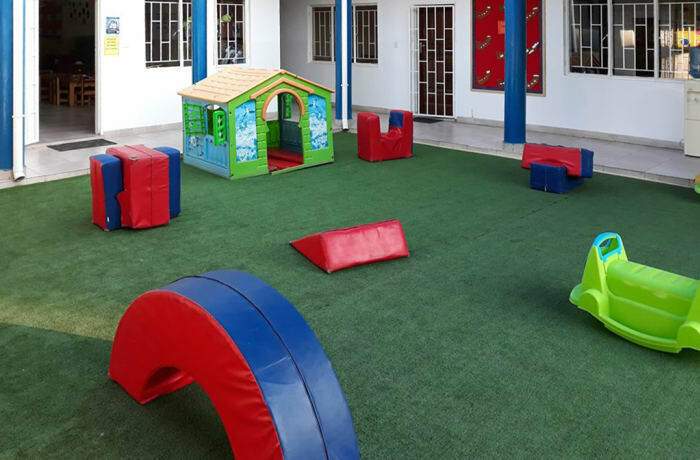 Primary caters for children aged between 7 and 11, providing a quality education at an affordable cost, to local and expatriate children. 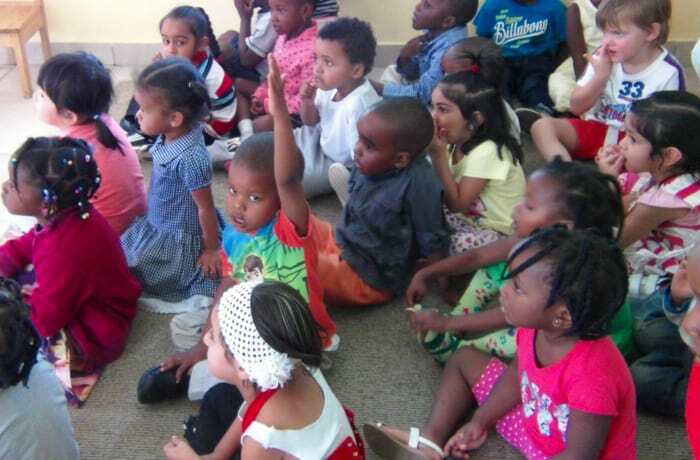 The development of children is supported by caring classroom teachers and their full-time teaching assistants. 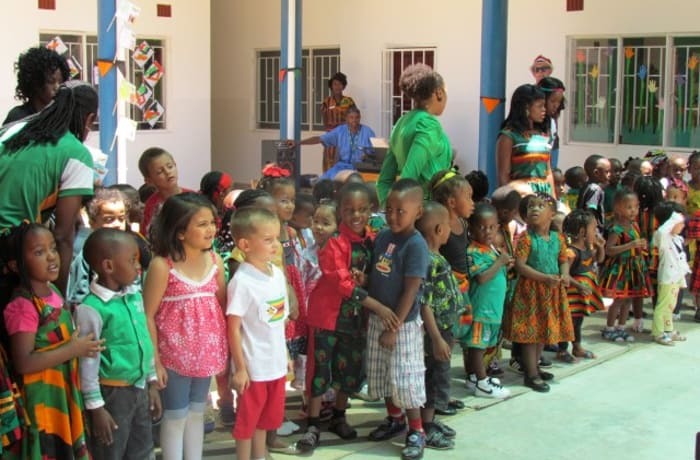 Children may progress from pre-school into primary school. 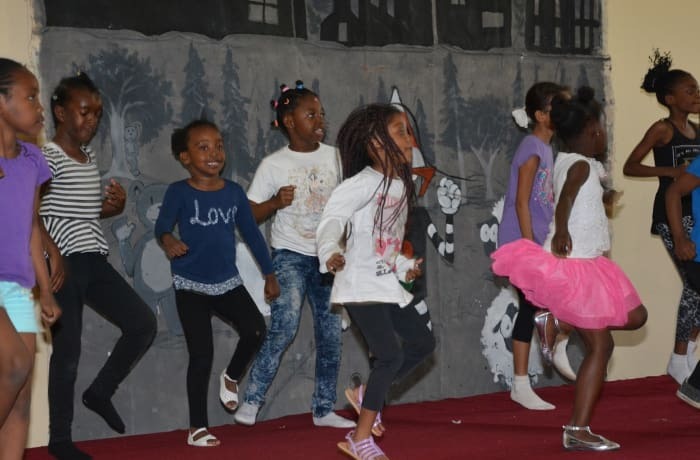 The school aims to develop self-confidence, discipline and self-respect in each child, to enable them participate fully in the life of the community. Parents are regarded as partners in this exercise and their full involvement is sought. All teaching strategies are varied according to the purpose of each particular task and the needs of each child. This school believes that every pupil is precious and unique. It endeavours to encourage children to become highly motivated to work and behave well. 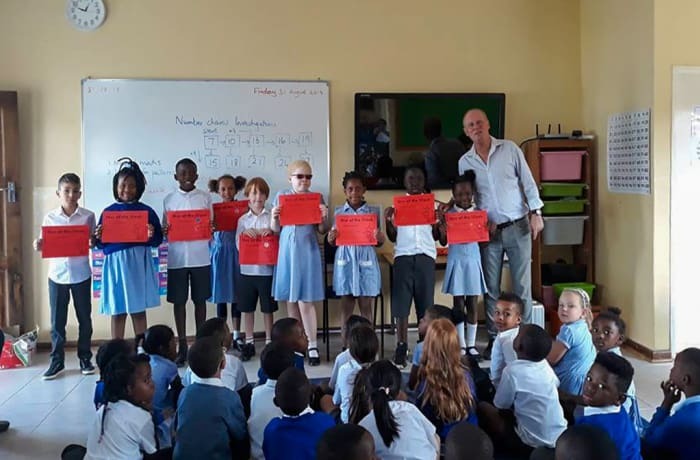 Teachers at British International Primary School take their responsibilities seriously, to help each pupil achieve their full potential. 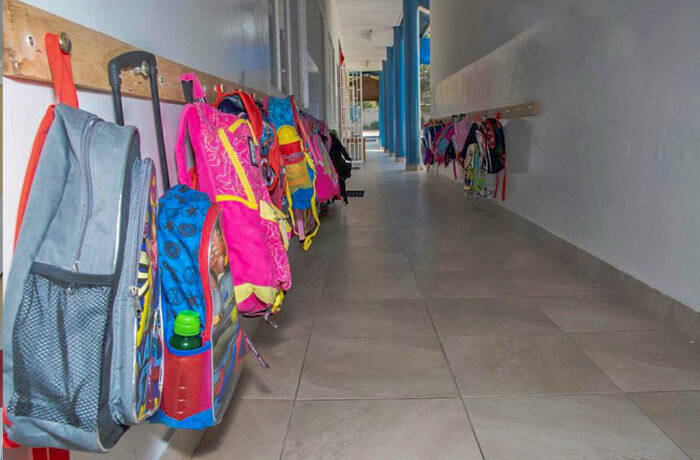 The British International Primary School has created an environment rich in opportunities, challenges and experiences, encouraging each individual to discover and develop a variety of interests. The teaching reflects the belief that students learn most effectively when they are happy and confident. 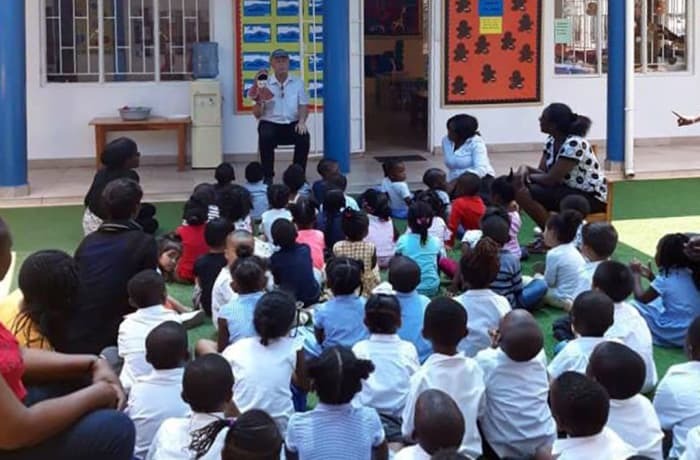 The British International Primary School is proud of the impressive resources (imported from the UK) that enrich the learning of the infant school students as they embark on their early years of learning. 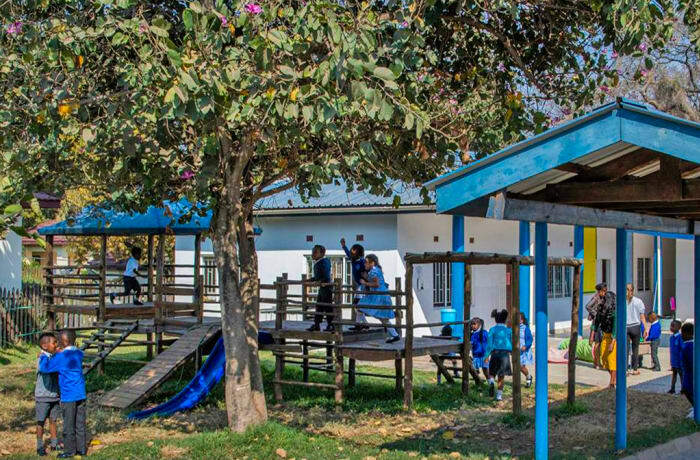 Through a nurturing and a child-centred approach, the school lays a foundation for the development of each young child. 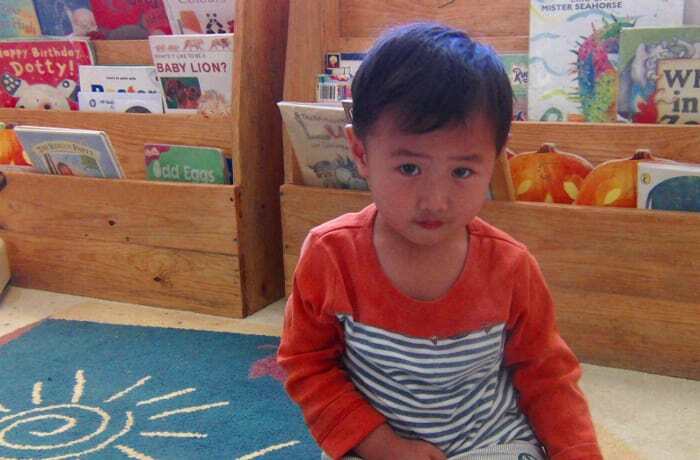 The aim is to cultivate a love of learning and an enchantment with books, language and self expression, as well as a genuine interest in numerical concepts. 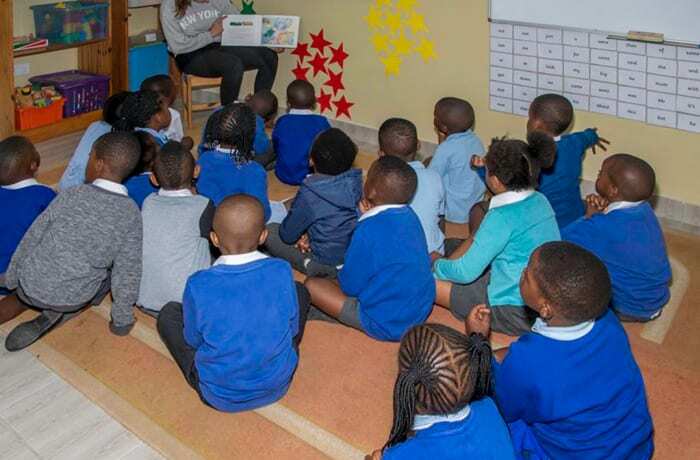 As children progress from nursery to reception and subsequent years through Key Stage 1, emphasis is placed on the further acquisition of skills and understanding in literacy and numeracy. Learning is made meaningful, and hands-on activities extend classroom activities. 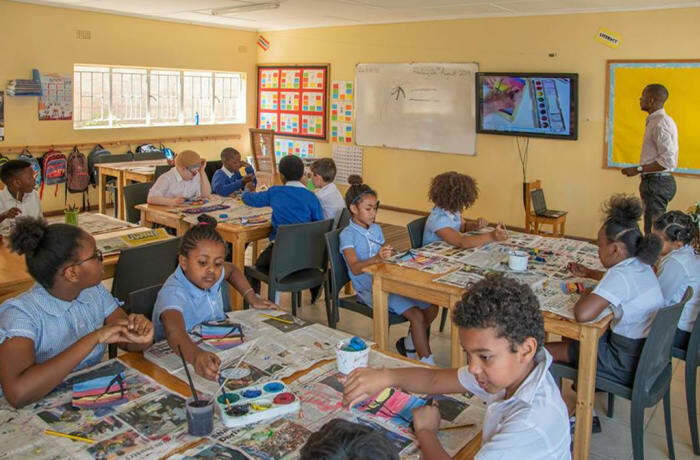 Attractive classrooms with colourful displays of student work, and several work areas, ensure a full and balanced curriculum is delivered. 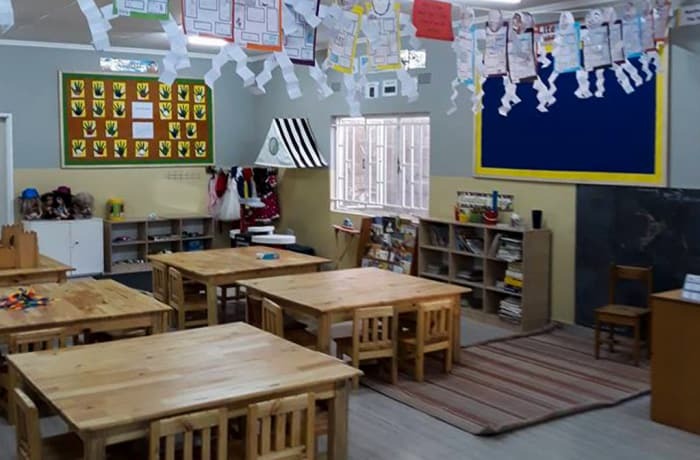 Sand play, water play, a shop, a home-corner, a puppet theatre, a dressing up rack and themed offices provide ample opportunities for role play linked to the learning intentions of the class. 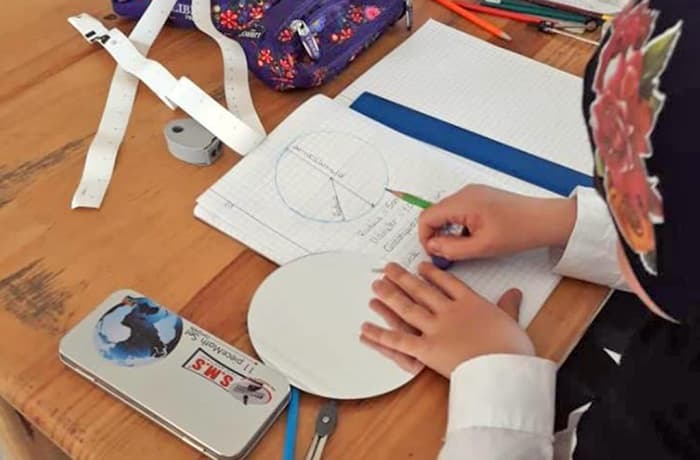 Students wishing to enter the school will ideally be proficient speakers of English and display the intellectual capacity to fully participate in and benefit from the school's curriculum. 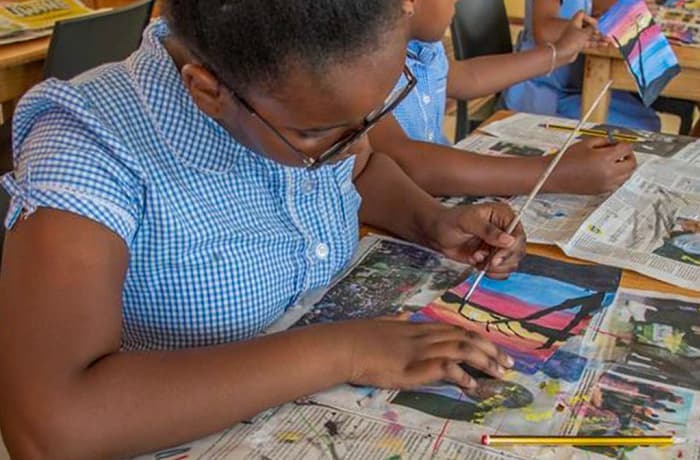 The British International Primary School provides an environment rich in opportunities, challenges and experiences, encouraging each individual to discover and develop a variety of interests. Parents are regarded as partners in this exercise and their full involvement is sought. 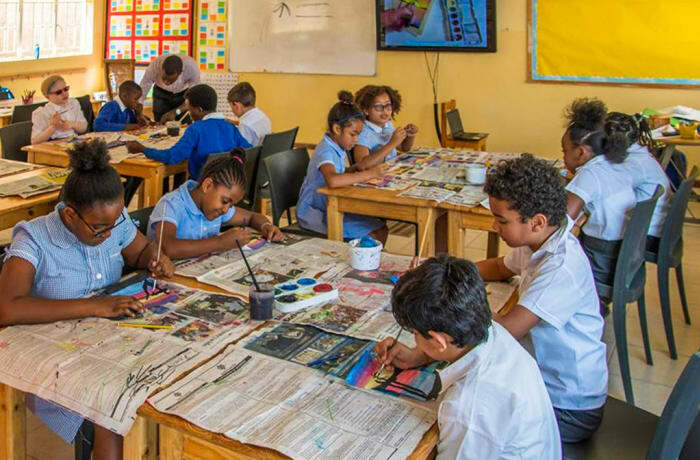 In the junior school, students are presented with new challenges and responsibilities within The British International Primary School's warm and caring environment. 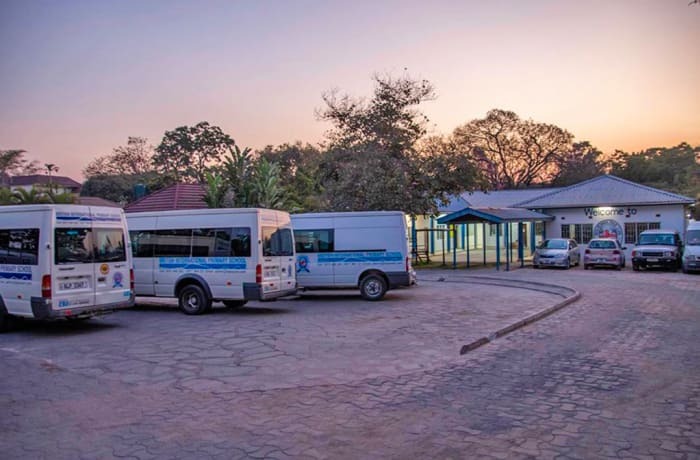 The school day becomes more formally structured and students are encouraged, through the school's holistic approach, to focus on doing well in all aspects of their academic, personal, social and physical development. Juniors are offered an extensive range of co-curricular activities. All teachers work creatively to capture the interest of boys and girls, making their learning personalised, enjoyable and meaningful. 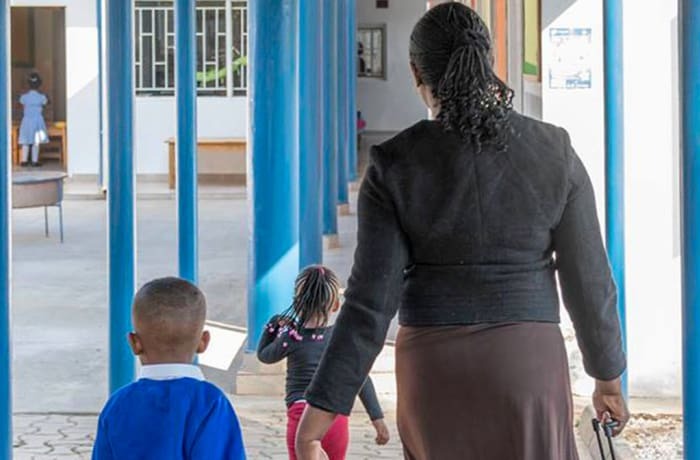 Teaching strategies are contemporary and students are presented with new challenges and responsibilities within a warm and caring environment. 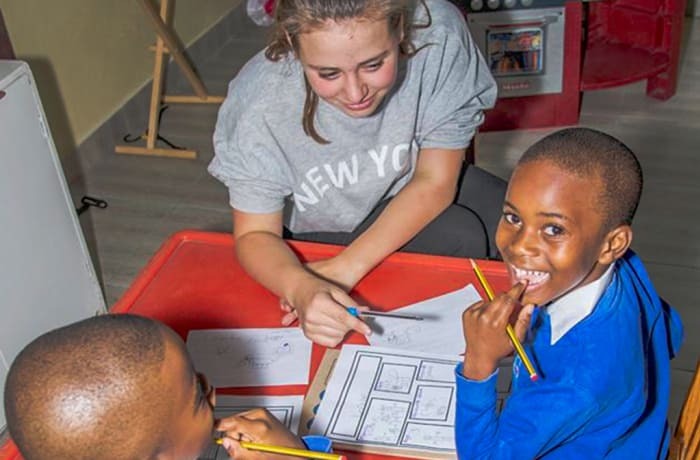 The British International Primary School believes that a uniform is an important part of a school's identity. And it makes the morning routines at home quicker and simpler! There are also health and safety implications that can be avoided such as unsuitable PE kit or footwear. After parents have contacted the school and completed the application form, an appointment for assessment will be made. A copy of the child's last report (if applicable) is most useful. 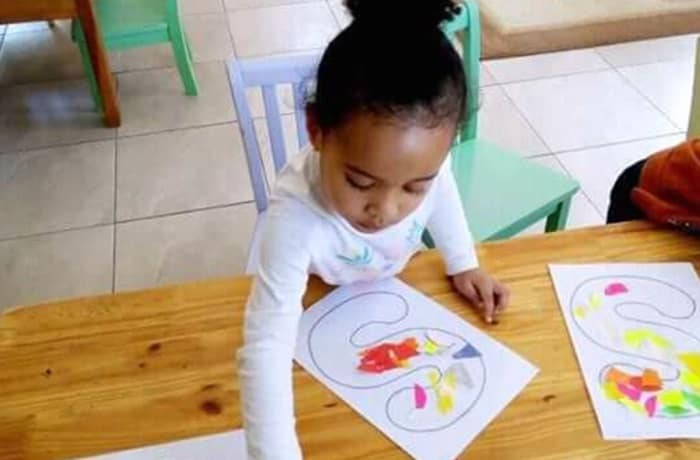 This baseline assessment is vital as it gives the school a good understanding of your child's strengths and weaknesses and how best the school can move them forward in their learning. The fee for this assessment is $50 (refundable if the school can not offer your child a place). The assessment will reveal your child's standard in reading, writing, spelling and maths compared to that of a child of similar age in a UK state school. 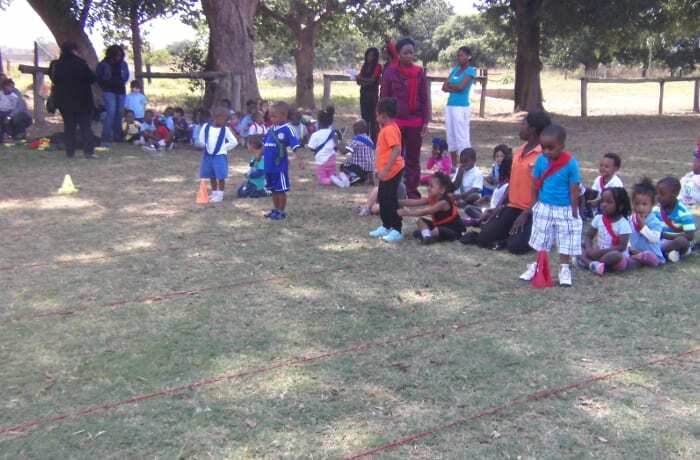 The results are discussed with parents to see if a suitable place is available for their child. Upon entry to the school, a detailed medical form is to be completed.